The California Uniform Waste and Used Tire Manifest System has determined that waste tire haulers, generators and other end-use facilities will need to get valid permits and surety bonds when transporting tires. A waste tire hauler is anyone who transports waste tires or materials using the California Highway. Waste tires are deemed unsafe to use. Therefore, these tires are brought to recycling facilities or specialty waste disposal points. Waste tire hauler surety bonds also go by the name “scrap tire hauler bonds”. This is mostly in the case of waste tire haulers who operate as a commercial business. 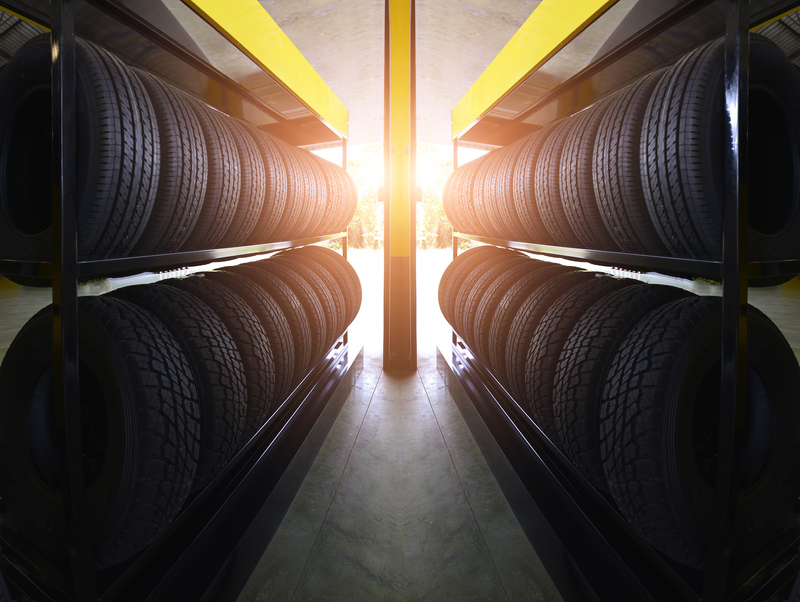 These bonds specify that all tires be transported directly to a licensed facility. These facilities must store, dispose or use tires in a safe manner. This is done to protect the public’s health and comply with the safety of the environment. Use an unlicensed vehicle to transport the waste tires. To be licensed, the first step is to be approved for a surety bond. Afterwards, one must register with the California Department of Resources Recycling and Recovery. Let us help you with the first step of becoming a legitimate waste tire hauler business. We here, at GotSuretyBonds.com are an independent bond-only agency, committed to the principles of service, integrity and professionalism. We view our clients, employees and underwriters as our “business family”. We strive to offer each and every one of them unsurpassed attention and support to ensure a mutually beneficial relationship. We have a keen understanding that success for everyone is only possible through helping all of our constituents achieve their goals and objectives, we believe that a truly satisfied customer, employee or vendor is the best business strategy of all. Our surety bonding services help create a blueprint for success. Our principals have relationships nationwide and have earned the trust of underwriters. Because of our credibility within the underwriting community and longevity in the industry, we are able to act as powerful advocates for our clients. We have a unique, tactical process to professionally design and present a thorough financial picture with risk and financial analyses to the surety market.